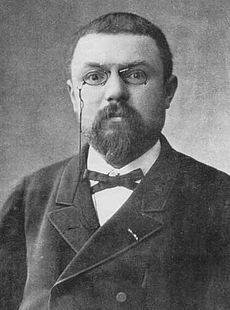 As we head down the rabbit hole, we might spare a thought for Jules Henri Poincaré; he died on this date in 1912. A mathematician, theoretical physicist, engineer, and a philosopher of science, Poincaré is considered the “last Universalist” in math– the last mathematician to excel in all fields of the discipline as it existed during his lifetime. Poincaré was a co-discoverer (with Einstein and Lorentz) of the special theory of relativity; he laid the foundations for the fields of topology and chaos theory; and he had a huge impact on cosmogony. 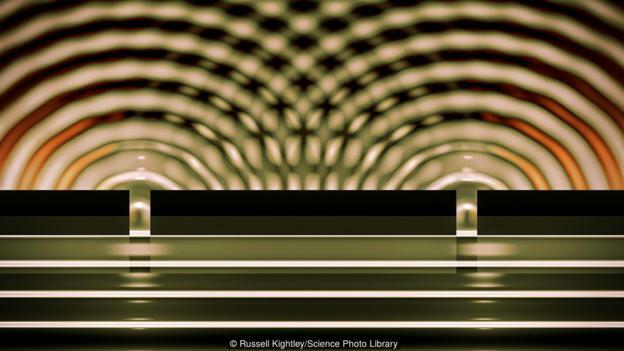 His famous “Conjecture” held that if any loop in a given three-dimensional space can be shrunk to a point, the space is equivalent to a sphere; it remained unsolved until Grigori Perelman completed a proof in 2003.